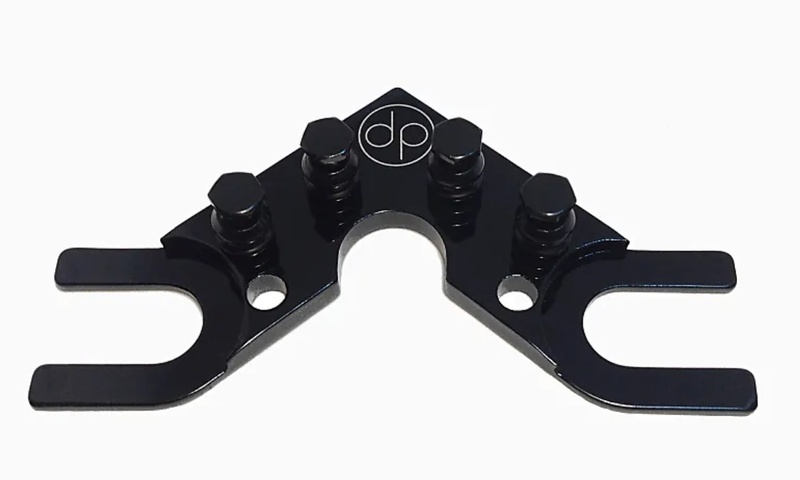 Currently V2 available in 4 colors: Black, All Black Stealth, Gold, and Silver. V2 Clear not available. 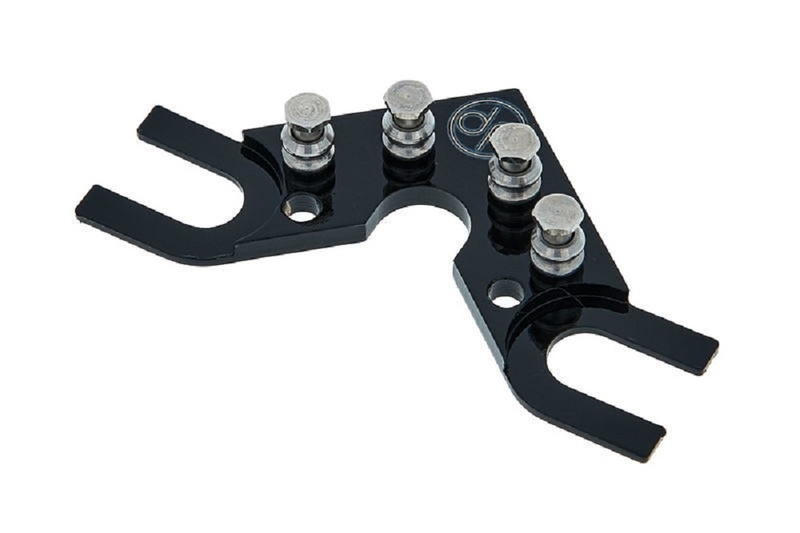 I bought this product for a 2015 Gibson SG which I have had for 2 years now; the entire time it has never stayed in tune for more than a bend or two. 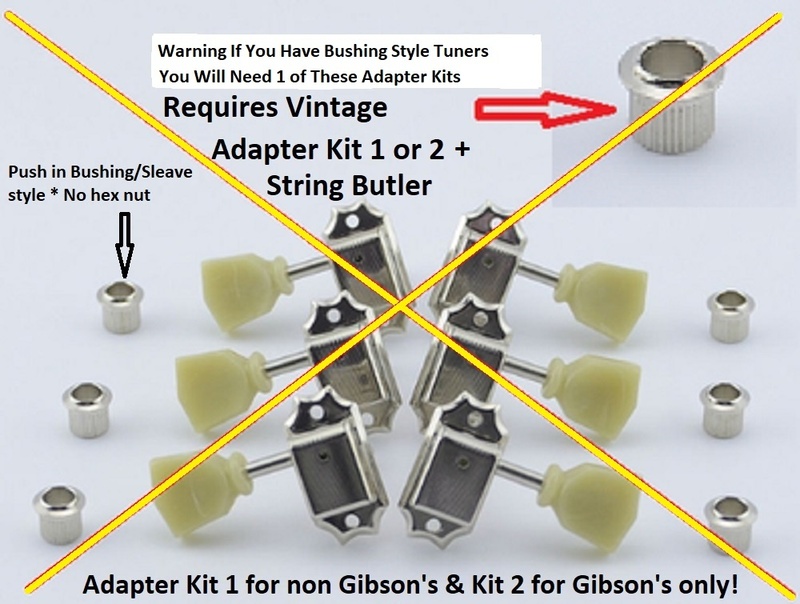 I read about the issue with guitars that are deigned with the 3×3 tuning machines so it makes a lot of sense that the String Butler alleviates the stress that comes with the strings being pulled in 2 different directions across the nut. 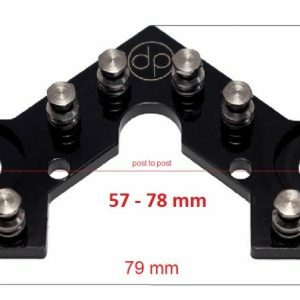 This product works extremely well, I am impressed. 45 bucks seems a lot for how small and simple the product is, but it works! I put new strings on, stretched them once and the guitar hasn’t really needed to be tuned again after a full day of shredding and bending, on new strings no less! 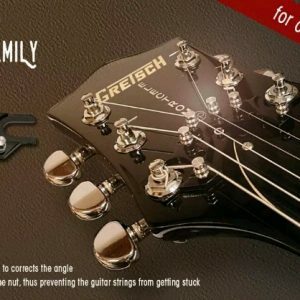 I thought I would never be able to trust this Gibson, now I’m gonna advertise to all my buddies with guitars that won’t hold a tune. Great Solution! My Gibson LP would not stay in tune. I was beginning to think that there was something defective about it. I put graphite on the nut. I overwrapped my strings over the tailpiece. Nothing seemed to work. This sounds like a commercial, lol. The music pastor at my church showed me his string butler so I ordered one. I put the clear one on my custom LP and the difference was amazing. I am glad I bought it. 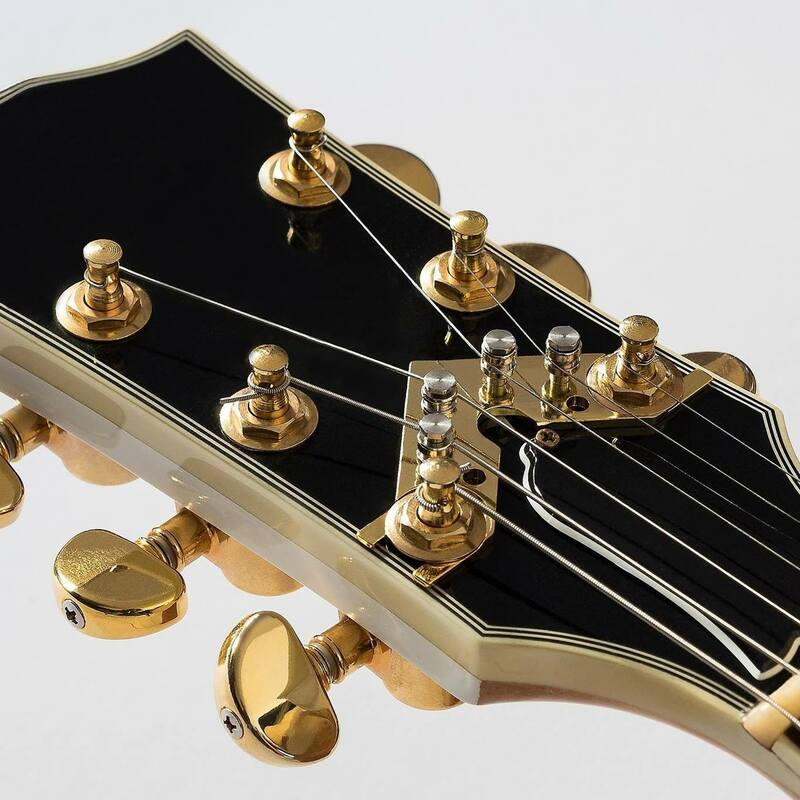 I have a 1996 Heritage 535 which is very similar to the Gibson 335 and like most Gibson’s with the off set string tuners it is almost impossible to keep them in tune. 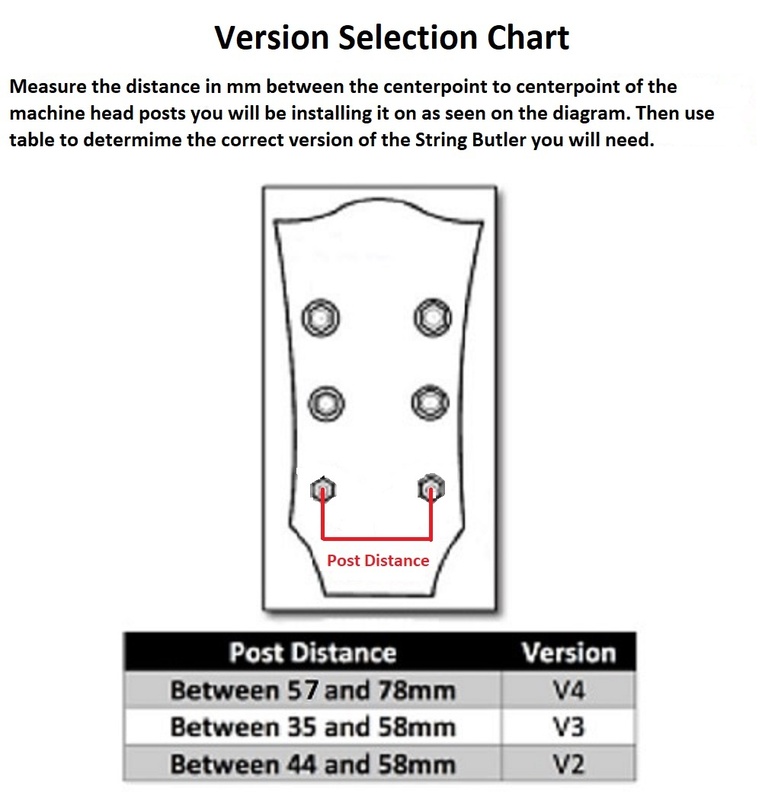 Since I’ve installed the String Butler the tuning issue is gone. 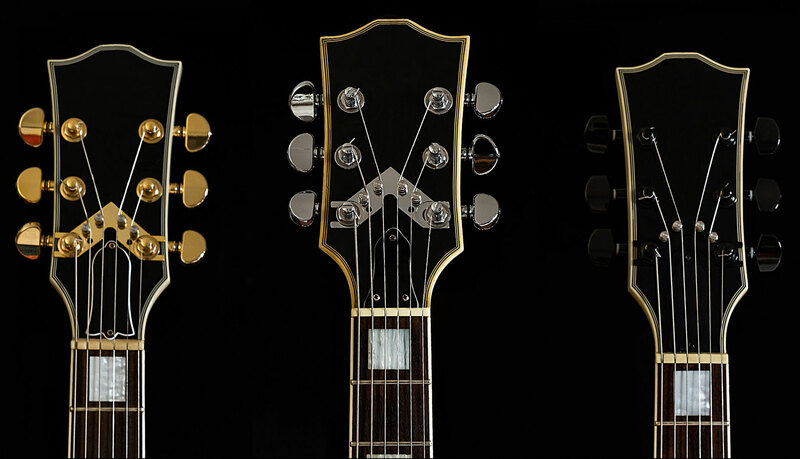 My 535 stays so well in tune that I rarely need to make any adjustment to it. 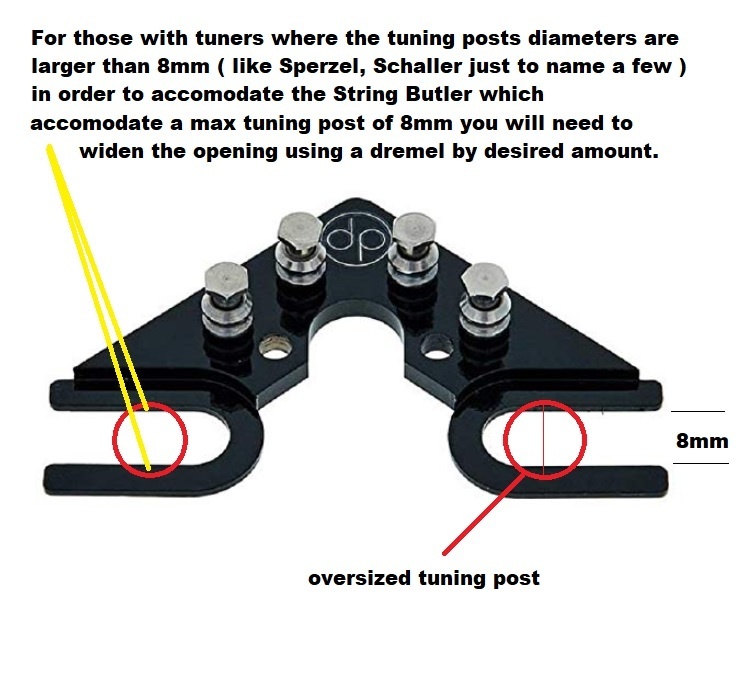 I HIGHLY recommend the String Butler for any off set string tuners. Works immediately, even the G string behaves, epiphone SG special in tune for days. 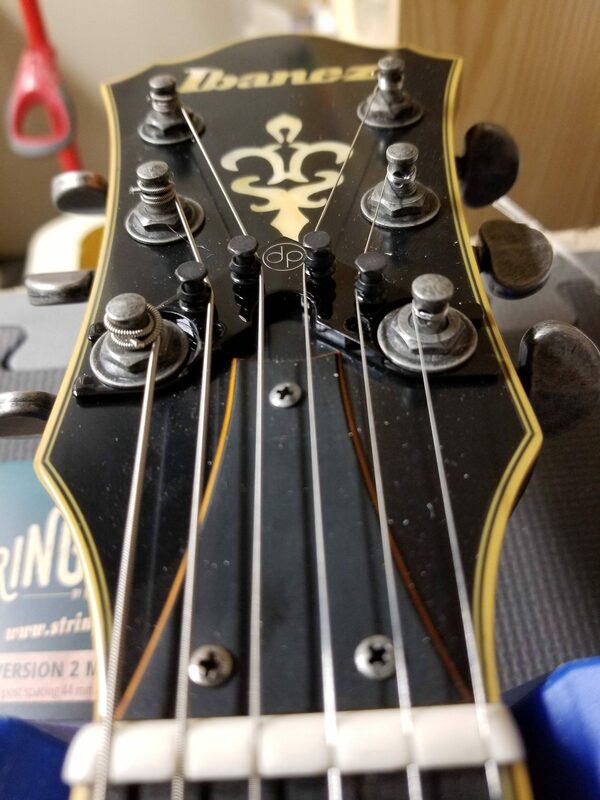 Worked with Hipshot locking tuners on a $100 epi phone SG Special. I could not get this money pit guitar to stay in tune even after 3 different nuts and cuts, locking tuners, and a roller bridge. It wasn’t until I finally pulled the trigger on the string butler. I could have bought this first and it would have solved the tunning issue from the get go. I was going to do mods and upgrades anyway but it’s nice to know that this device works great and is not bulky or heavy. My SG plays wonderfully and maintains pitch even through some ridiculous bends. My SG could easily take a Bigsby tremolo now. 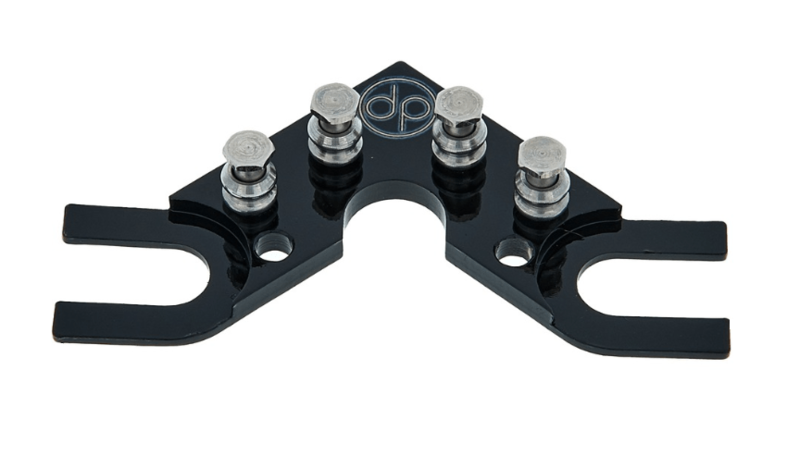 My guitar has a graphtech Tusq nut if that makes a difference idk but these nuts are a perfect team with the string butler. Back in tune again. 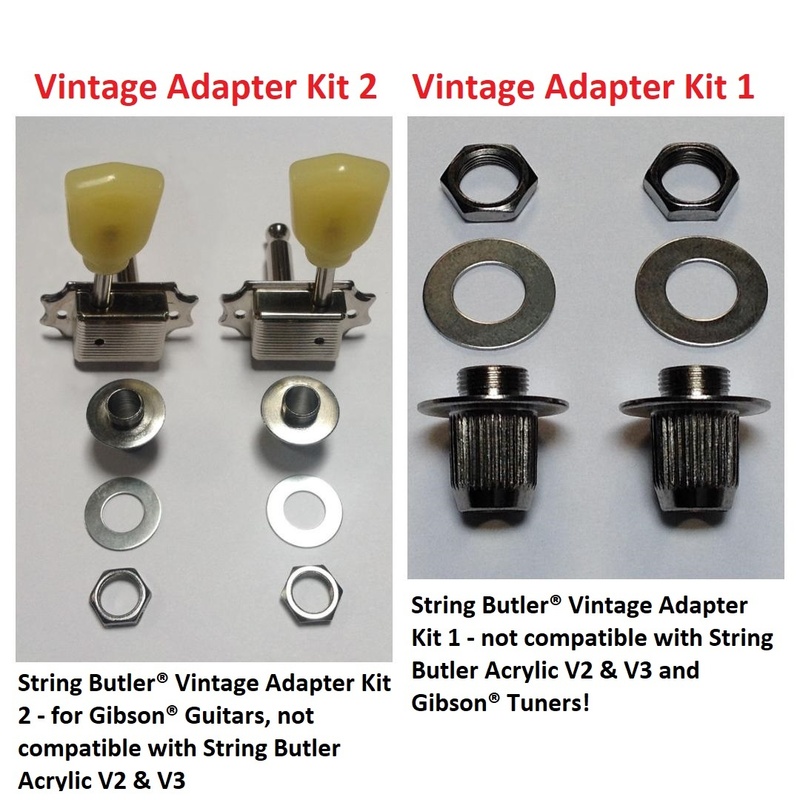 I bought this for my 2012 Gibson Standard. It has push pull pots. I slammed the tailpiece and that’s when I noticed the g string didn’t play in tune A’s and A minors sounded retched. I bought a Babic system 3 years ago hoping to fix it. Then I saw the string butler on YouTube a few weeks ago. This was after I learned about PRS guitars and how they deal with the problems Gibsons present. On a side note, I have two other Gibsons that play fine, but this was breaking my heart. I bought the string butler, applied it and violá it plays in perfect tune again. I almost cried!!! 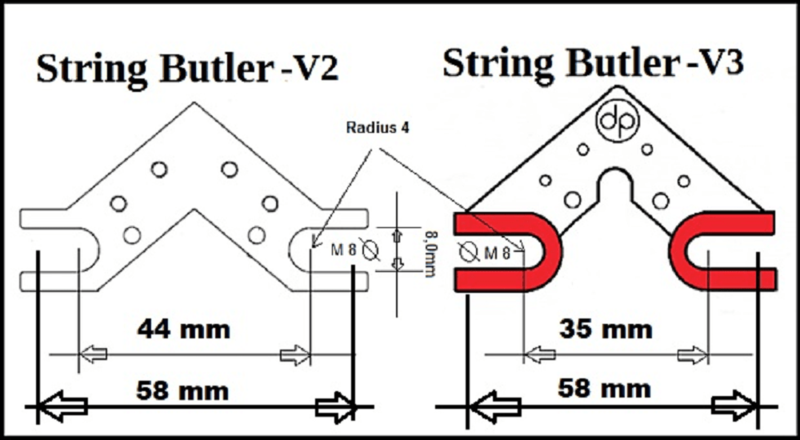 Thanks string butler for the elegant solution to a simple problem. I love the simplicity of design and ease of installation! It couldn’t have been any easier. The fit and finish was top notch. Way to go guys! WOW, Wow, wow…this thing is amazing!!! 335 was about to go out the door due to the tuning issues, and I asked a local tech to work the nut to resolve it…no difference. With the string butler it holds a tune forever, sounds perfectly intonated all up and down the neck, which previously was not a intonation problem but a “going instantly out of tune problem”. Killer guitar mod!!! 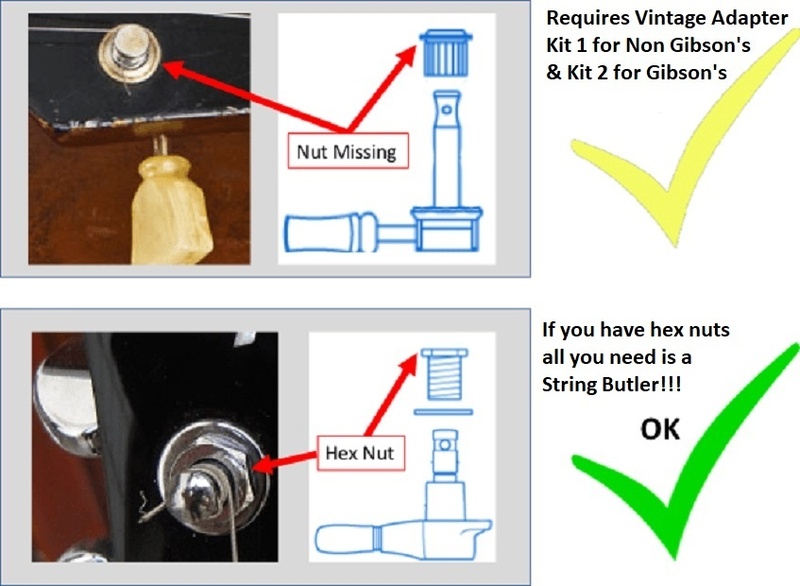 Thanks Paul for your review and glad the String Butler solved an annoying problem.